Riley Silverman is a Los Angeles based writer and comedian. 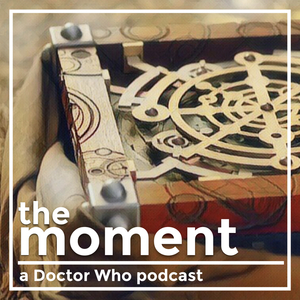 She joined us on Season 1, Episode 2 of The Moment to discuss a moment from Deep Breath. 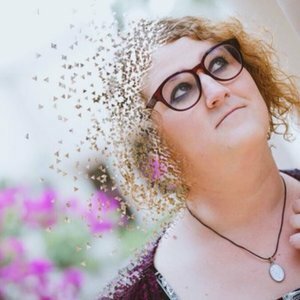 Riley is the had writer for International Waters, the very funny transatlantic pop culture quiz show over at the Maximum Fun podcast network (where Riley is also a contributing writer on the excellent scripted sci-fi comedy show Bubble). Riley also writes for the Fangrrls page at SyFy Wire. Follow her on Twitter @rileyjsilverman. Riley Silverman has been a guest on 1 episode.